Free Studio Manager is a free software that offers a huge collection of multimedia tools, including audio/video converters, CD/DVD burner, Image resizer, 3D photo maker, screen recorder, and more! 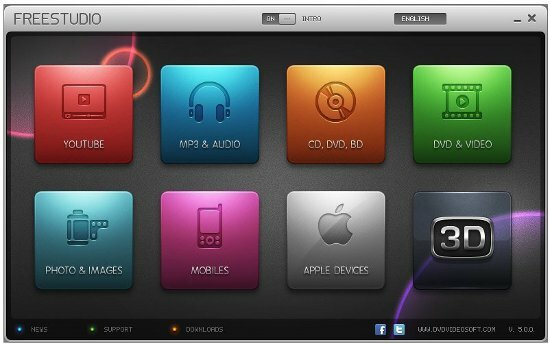 It’s a complete multimedia suite for your PC and a must have for all music lovers. Now you can easily rip DVDs, convert any video to your Apple device format, record Skype calls, create 3D videos, and do much more using this single application. Free Studio Manager divides 41 different applications in 8 separate categories. Each of them contains individual MP3 & Audio tools, CD/DVD/BD tools, DVD & Video tools, Photo and Image tools, Mobile tools, and Apple Device tools. Most of these tools are converters, few are recorders, and rest are other utilities. You can download Free Studio Manager from its official website using the link given at the end of this article. 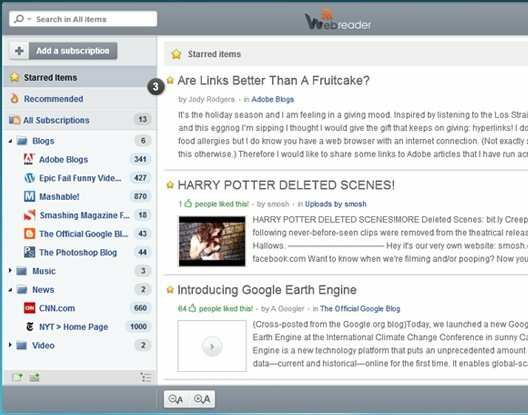 The downloaded exe file will open a step by step wizard, which will finally download and install this free media suite on your system (don’t forget to uncheck the adware or toolbars during installation). As shown in the screenshot above, the interface of the app is quite intuitive and organized. It lists 8 different modules on the home screen and as you click on any of them, you will be taken to another screen where you will see all the component tools listed under that category. Some of them include Free Video to Android Converter, Free Video to iPod Converter, Free Video to Xbox Converter, Free DVD Video Converter, Free Video to MP3 Converter, Free Disc Burner, Free Screen Video Recorder, Free Image Convert and Resize, Free Video Flip and Rotate, and Free 3D Photo Maker. Now you simply need to pick the desired tool and start converting your files. This way, you can easily convert any audio, video, or image file to variety of formats, create CDs or DVDs, record screen or Skype calls, or create 3D images or videos using Free Studio Manager. Each of these tools opens in a separate window; this helps you in working with multiple tools at the same time. Free multimedia suite for Windows. Offers a bunch of useful, standalone audio/video/image tools. 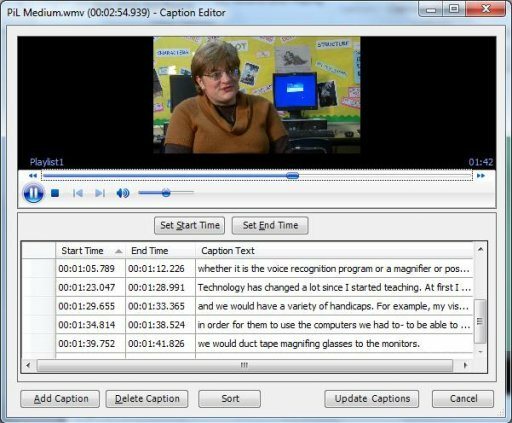 Additional freeware like Skype call recorder, screen recorder, 3D photo maker also available. Free Studio Manager is an amazing software and a one stop solution for all music lovers. It packs all necessary multimedia tools within a single application, and hence prevents you from downloading and installing multiple audio/video/image conversion tools individually on your system. The only shortcoming I found in this app is that it displays an add window each time you use any of its component application, but you can easily get rid of it by going pro. Download free and give it a try. Get Free Studio Manager here!